July 1902 Ray Knight suggested that the cowboys of the surrounding ranches ought to compete against each other and, if they agreed to do so, he would provide the stock. In July of 1902, only two events were held – steer roping and bronc riding. 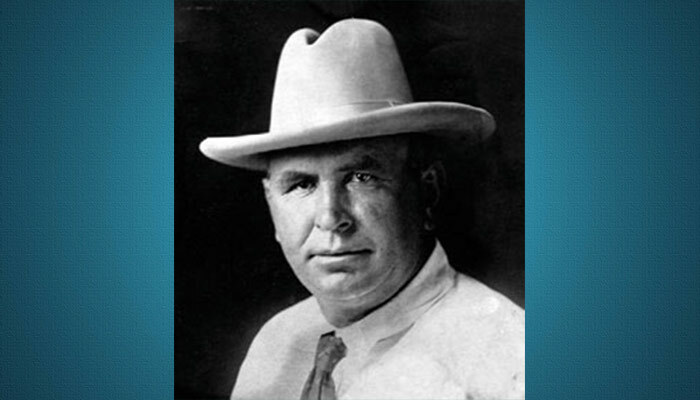 Ray Knight was a sugar and sheep baron of the Southland.